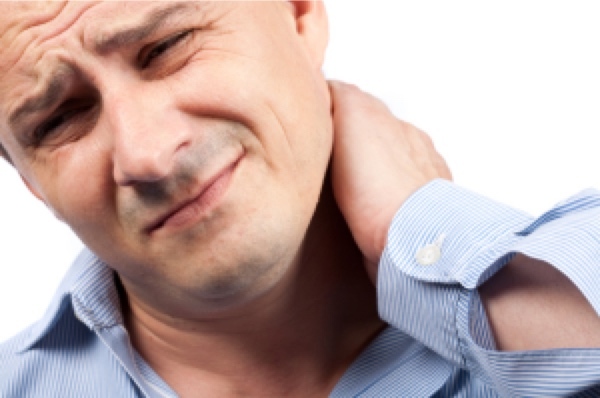 Tag Archives: "pain relief edmonton"
Chiropractic care for spinal disc problems is steadily increasing in popularity. As more and more research proves the effectiveness for chiropractic for these types of problems, doctors and therapists are incorporating it into treatment plans for their patients. Spinal disc problems can be debilitating, causing significant pain and severely limiting mobility.